int arr; This form 3 blocks in memory to store integer numbers. int arr; This will form 9 blocks in memory to store integer numbers. 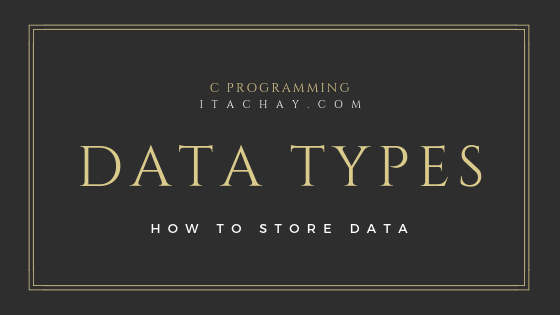 Unlike other data items, there is no primitive data type in C Programming which is used to store Strings. 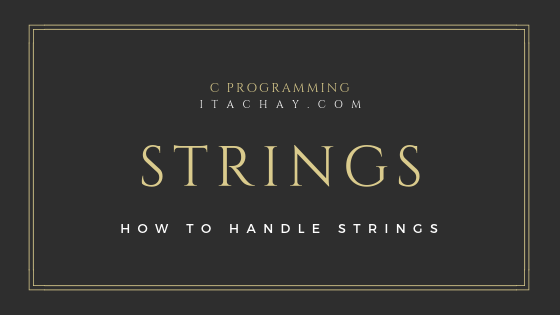 Developers of C Programming believes that String is nothing but an array of characters. 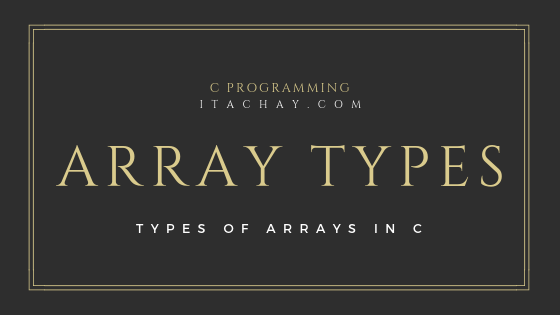 So in C Programming, we store String in the array of characters. In an array of characters(used to store the string), the last index of the array will always have '\0' known as NULL. It shows that the String is ending here. 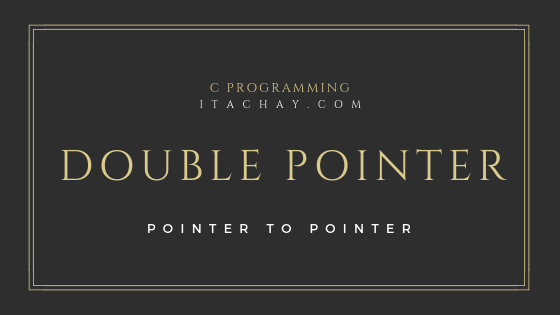 Format specifier for Strings in C Programming is %s. We can use it in print as well as in scan statement. Just as we use %d to get an integer from the user or to print an integer. In everyday life, we need to store some data. Sometimes we store the data in the written form and sometimes in our own memory. Let, we have to store data in written form, for this purpose we need a marker and a paper to write. If one has these two things (marker, paper) he/she can store data in written form. The same concept is in the programming. In all programming languages, we need to store some data in our program. Sometimes we get the data from the user while the program is running and store in some variable and sometimes we hardcode the data in our program. Once the data is stored in some variable, we can change it later as needed. So the conclusion is we can store data in our program. Now to store the data, we need some variables of the particular data type. 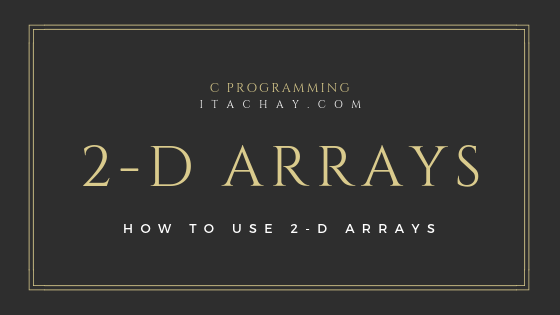 For example, if we need to store the whole number, the variable is of different data type and if we want to store floating point value the variable will be of a different data type.